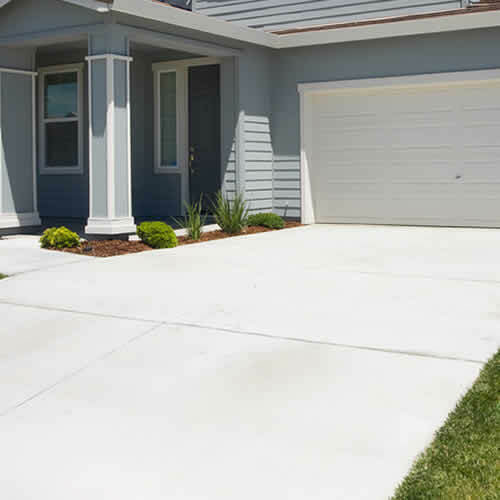 Marin Construction Company | Rigo Fernandez Co.
Rigo Fernandez Co. provides General Contracting services for residential and commercial developments ranging from small tenant improvements to large new construction and renovations throughout the Marin & Sonoma Counties. With over 20 years of construction management and field experience to draw upon, Rigo Fernandez Co. completes projects on time, and within budget, delivering the outstanding quality our clients expect. Our experienced employees provide accurate budgets, project scheduling, quality control, jobsite safety and subcontract supervision. 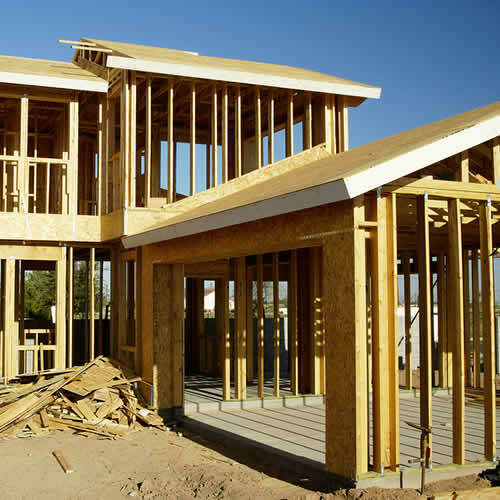 Our field personnel has expertise in a wide range of construction phases including wood and metal framing, interior finish carpentry and concrete finishing. This enables us to maintain an excellent level of performance and quality that ensures a successful project completion. 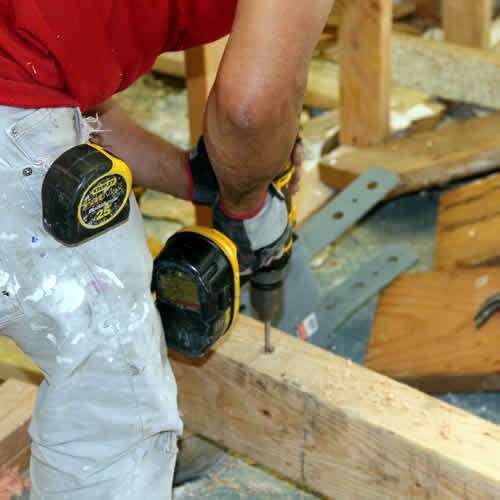 Rigo Fernandez Co. is a locally owned and family operated home remodeling and repair company. We have been helping our clients in the Marin & Sonoma counties area since 1994 with kitchen & bathroom remodels, home renovations & repairs, home additions and handyman services. As a growing local contractor we strive to support other small businesses and look forward to fixing up Novato homes together for years to come. Since we use the design/build process, we'll see your project through from start to completion. That means we'll work with you to design your new addition. We'll be the ones building it, ensuring that our strict standards are met, and that your new addition blends with your house and with your Marin County neighborhood. And afterwords, you'll continue to experience our outstanding customer service. We follow up with all of our customers to ensure their satisfaction. Kitchen Remodeling can be an excellent way to add value to your home. 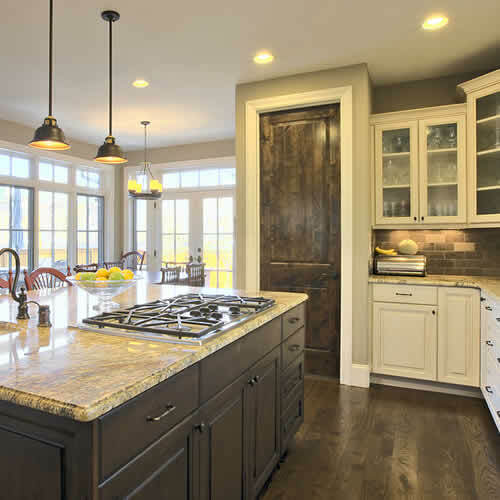 Kitchen remodeling projects generally pay back at least 90% of the investment and in the future can help you sell your home, plus it is an investment that you can enjoy every day. Your kitchen gets some of the heaviest traffic in your home and needs to be durable and functional, along with stylish. Call us today to help you start on those first steps of discovering the dream kitchen you and your family deserve. 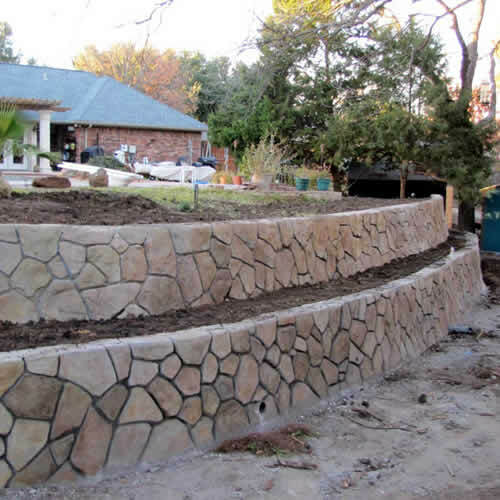 If you're looking for the highest quality of landscape, hardscape, and retaining wall design work and attention to detail, you've come to the right place. At Rigo Fernandez Co., your satisfaction is always guaranteed. We realize that tough economic times may have put your finances in a bind, but we're willing to set up a plan to work with your budget in order to make your dream yard a reality. 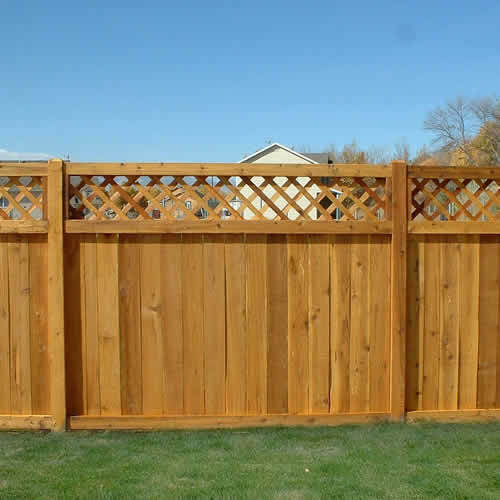 Privacy fences are a great way to block out neighbors or a busy street. Not only do they physically keep people out they also keep out prying eyes. Our fences are specially designed to meet the needs of any home or commercial building. No matter the roof system selected, effective performance is obtained only through a quality installation. 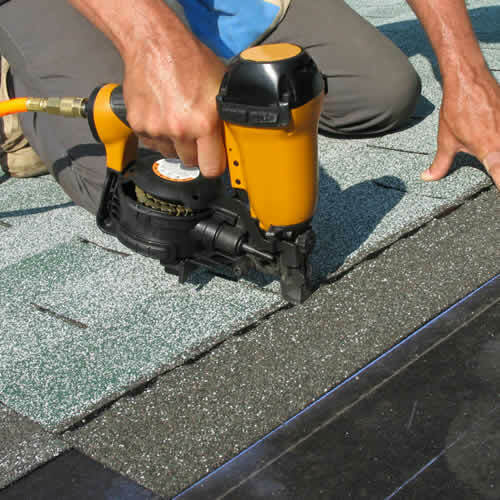 Our quality assurance program gives you the peace of mind of knowing your new roof has been properly installed. Serving exterior and interior for both residential and commercial clients, we transform your new or existing concrete into unique works of art modeling the looks of tile, brick, river rock, flagstone, cobblestone or marble surroundings. We understand you are a home owner who is very busy and would like to enjoy your quiet time with family and friends outdoors after work. 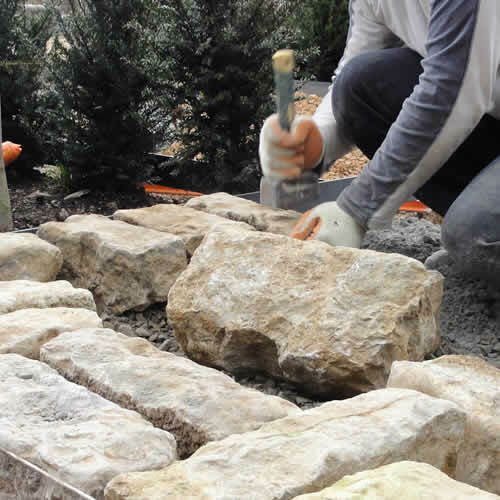 As experienced, licensed residential landscape designers and contractors, we can make your wish come true. We have been serving the entire Marin County area for a long time, and we have provided both residential and commercial customers solutions to their irrigation and drainage issues. We design and install quality systems and when those systems stop working, we are just a phone call away and we will have the problems fixed in no time. 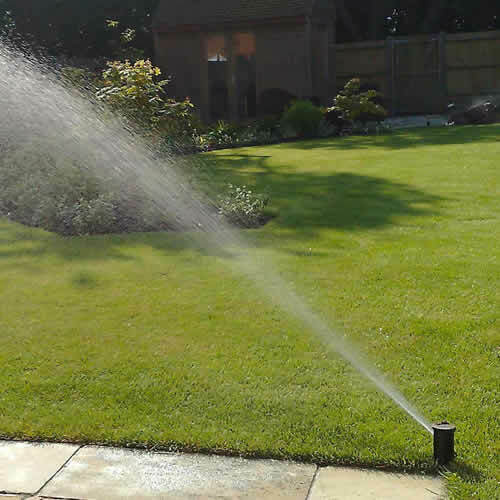 Our Repair Services Include: Sprinkler systems, French drains, Ground drains and Sump pumps. Our Marin residential electrical services include repairs and overloaded circuits, new electrical installations, surge protection, home protection, lightscaping and updating old wiring. We performs all types of repairs and installations for our residential customers. 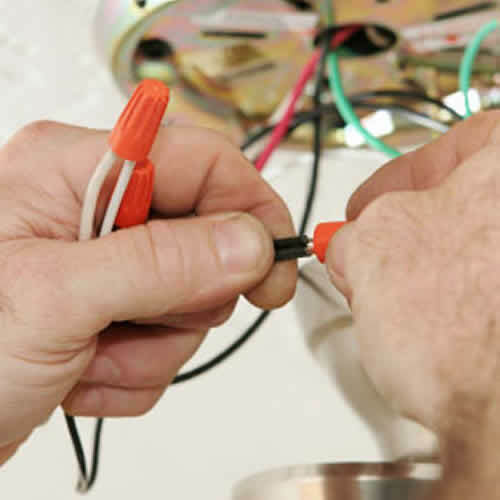 Common repairs and services include switch and receptacle replacements, service overloads, fire prevention and safety, dryer plug installation, wiring new additions and more. 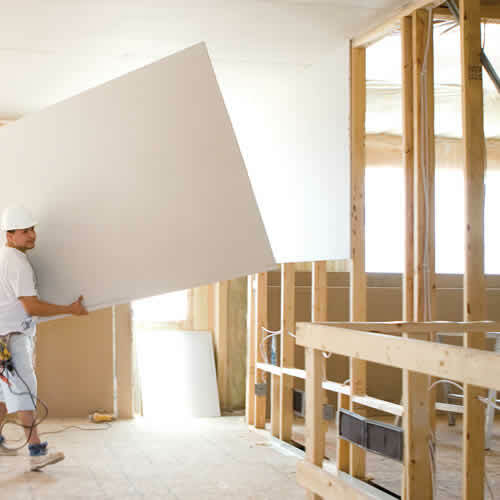 With over 20 years of experience, Rigo Fernandez Co. offers Marin & Sonoma top quality residential drywall installation and finishing. Our reputation is based on honesty, integrity, and respect for our customers. We focus on every detail of our work to give the best job at the best price on the market. We specialize in custom homes, completing each project on time, on budget, and to our customers' satisfaction. 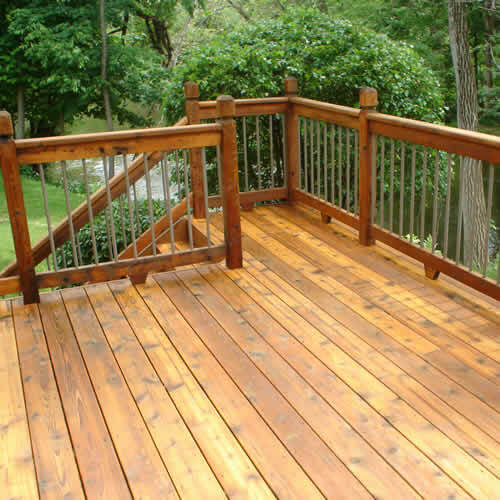 With enough experience building Marin wood decks to last a life time, Rigo Fernandez Co. is here to help with you with all your wood decks & fence needs. 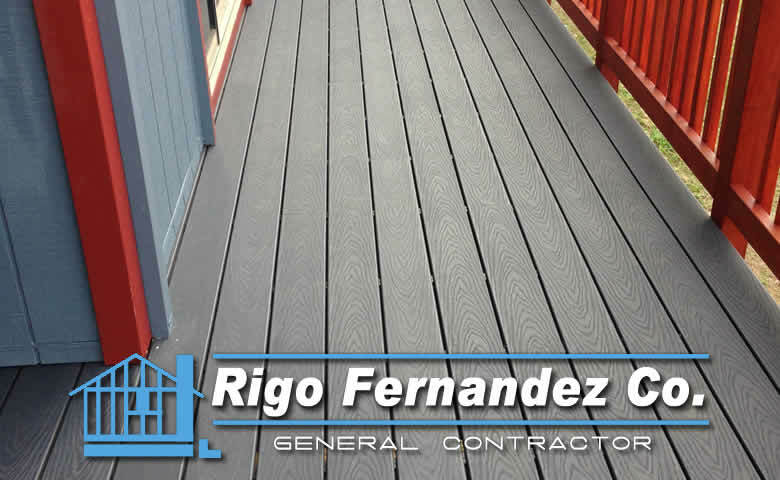 From the height, to the length, of your wooden deck, Rigo Fernandez Co. will take great consideration with every picket in order to provide the best wood deck for your property.